The details of how the Lord brought Wayne and Sandy Warmack together is a wonderful love story; in the Spirit and in the natural. Go to About Us to read about God’s great connecting abilities. 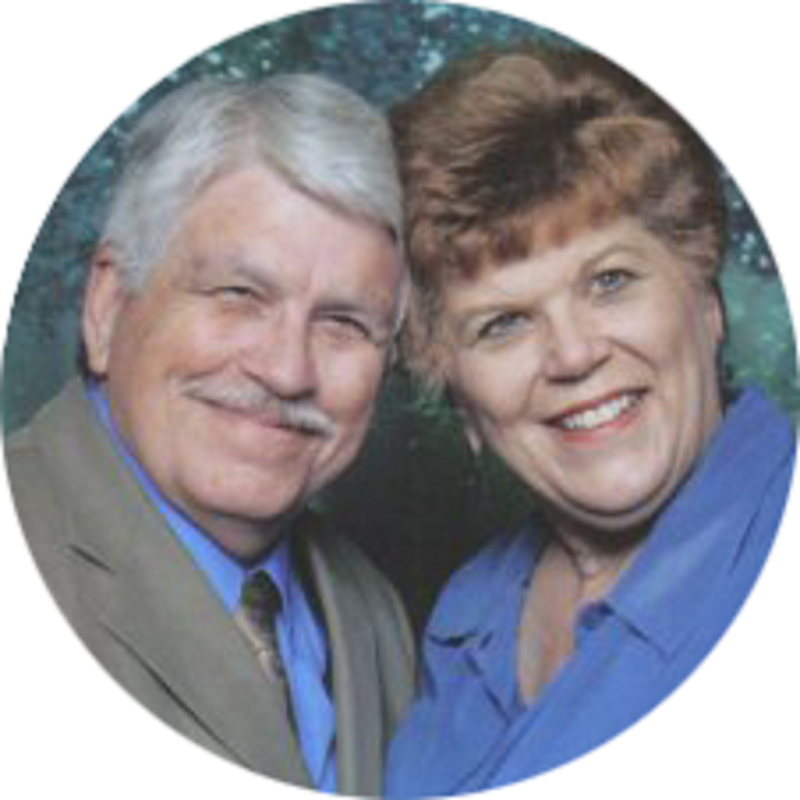 The Lord brought Wayne and Sandy together in 2001 and used a mutual friend to connect them… Wayne was in Arkansas and Sandy was in Indiana. Since then, they have been connectors for the Lord, serving as a resource for salvation, healing and deliverance. They ‘connect’ those all over the world, who are sick and lost to those who serve in God’s kingdom in a similar way in their area of the world. The Warmacks litterally interpret Mathew 10: 7-8 and Mark 16: 17-18 to mean ‘lay hands on the sick, raise the dead, cast out demons and above all preach Jesus as Lord and Savior”. They understand “freely you have received; freely; freely give’; and are committed to giving people hope in Jesus. If you are sick in your body, sick in your spirit or lost without Jesus, the Warmacks will pray for you. They will declare and decree that you are healed in Jesus’ name. Look for the abundant testimonies on this website. It is their hope that you will be encouraged by what you read and see here on this website. 13135 Scenic Dr., Rogers, AR 72756. © 2018 Greater Works Ministry. Developed by Lance Howell Development and Training.